Another recording with a New York drummer Brian Willson with whom Ivo recorded before (CD LR 547 - Mind Games). 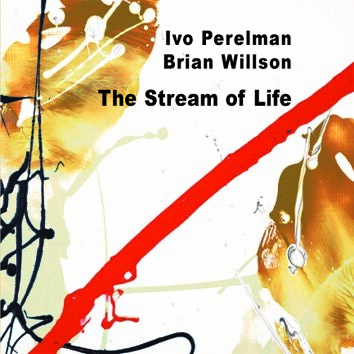 In his liner notes, James Hall tries to explain the success of this partnership: "Ivo Perelman moves enthusiastically into his third decade of recording ... younger than ever. There is a wholeness and authenticity to all of his recent work, a maturity that clarifies and yet grabs hold of youthful energy. Perelman has had a rich set of collaborators in recent years, but Willson's appearance is a product of some especially good karma... It's a revelation."